Dr. Perez is board certified in family practice and has over 20 years experience. He graduated from Medical School in 1994 from Universidad Libre de Colombia and practiced for three years in the E.R. and outpatient setting. After moving to the states he completed his residency program with Oregon Health Sciences University in 2001. He practiced family medicine in Eugene, Oregon for 11 years prior to moving to Scottsdale, Arizona in 2012. He and his wife came to the Sonoran desert seeking the sun he so missed from his early years in Colombia, South America. 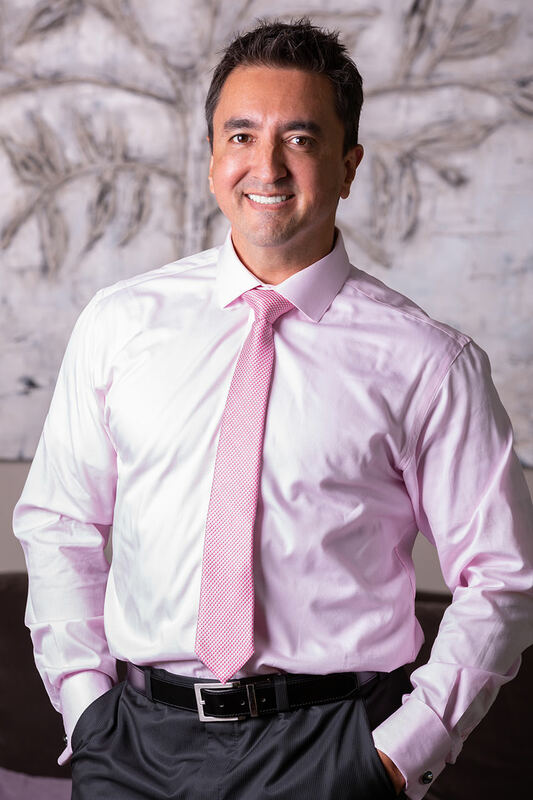 He has received numerous awards and honors, including Phoenix Magazine Top Doctors (2016), Vitals Top 10 Doctors in Scottsdale, Arizona (2014), Vitals Patient’s Choice Award (2009-2012, 2014-2018), Vitals Compassionate Doctor Award (2010-2018), and Vitals On Time Physician Award (2014-2018). He is ranked among the highest in Healthgrades.com and Yelp due to his friendly bedside manner and depth of knowledge. Dr. Perez takes interest in sports medicine, weight management, and aesthetics. He is trained and certified in SculpSure body contouring, MonaLisa Touch vaginal health and cosmetic injectables. However, the bulk of his practice will always remain related to all disease management and routine health maintenance. In his free time he enjoys spending time with his wife and two young children along with weight lifting and photography. Kendra is a board certified Family Nurse Practitioner who has been working in healthcare since 2005. She graduated from Simmons College in 2015 with a Masters in the Science of Nursing. Upon graduating, she started working in family medicine and obtained her certification as an AAHIVM provider, which imparted vast knowledge and insight into disease management for a diverse population of patients. She is dedicated to utilizing the highest standards of care available to assist patients of all ages achieve optimal health. While advancing her nursing career, Kendra worked for a large hospital as a resource nurse throughout all departments of the hospital, including but not limited to telemetry, medical surgical, pediatrics, post partum, ER, and outpatient procedural areas. This vast array of knowledge and flexibility is a perfect fit for family medicine and women’s health. Outside of the office, Kendra spends time with her husband and 2 children. They enjoy being outdoors riding bikes, hiking, and camping. Stacey has been a Medical Aesthetician and a Certified Medical Laser Technician since 2006. She is dedicated to pursuing her passion for helping her clients look and feel their best by offering a customized approach to skin care. With Stacey’s guidance and individualized care plan, she can achieve the results her clients desire. 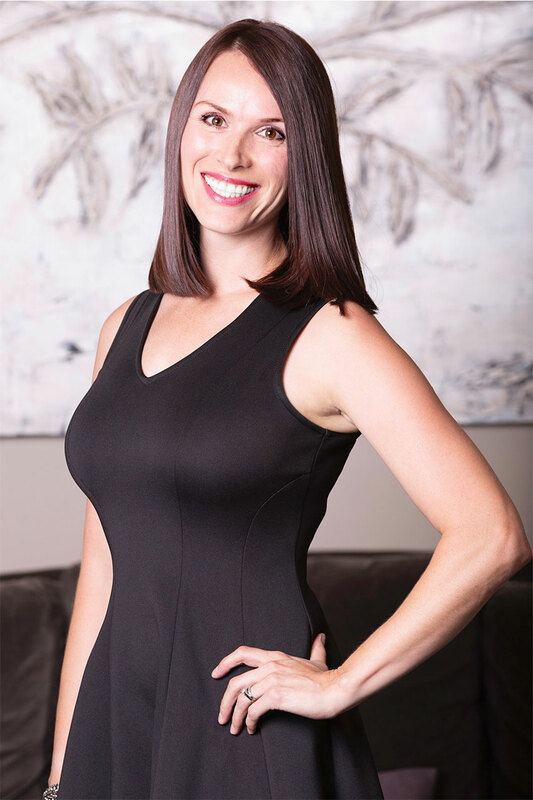 Stacey’s advanced training with medical grade skin care products, micro-needling, IPL, lasers, radio frequency, and body contouring have made her an expert in offering non-invasive options for facial and body rejuvenation. Stacey is very active in the community that includes partnering with Arizona Magic of Music and Dance, supporting the Arizona Costume Institute and Gabriel’s Angels. Stacey attends many events in the valley supporting Women’s Leadership. She has been an active member of Women of Scottsdale, Central Phoenix Women, and West Valley Women. She also enjoys hiking, gardening, cooking and spending time with her family.